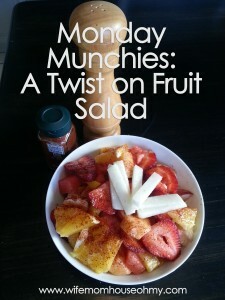 Sliced or Diced, its a simple yet decadent summer meal to keep you cool. 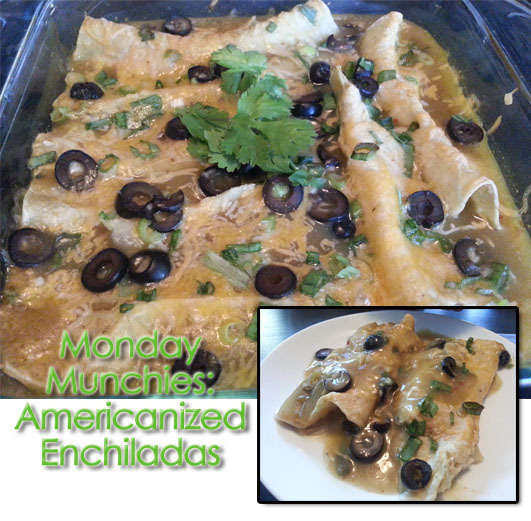 Okay, so I fully admit that these are by no means authentic enchiladas but they are definitely yummy in my book. 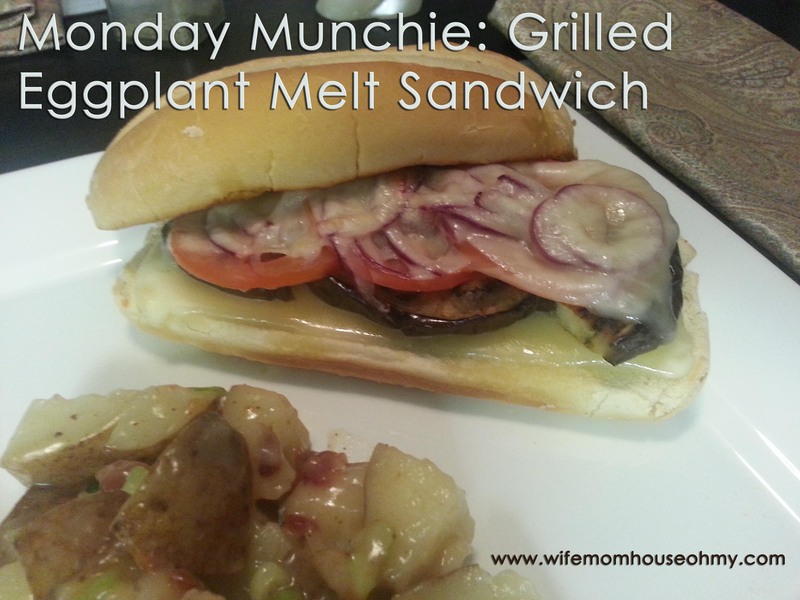 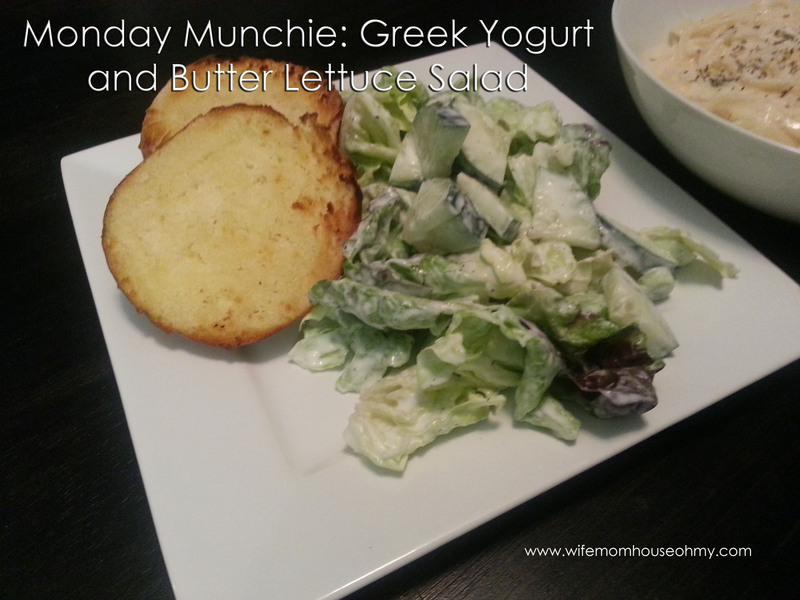 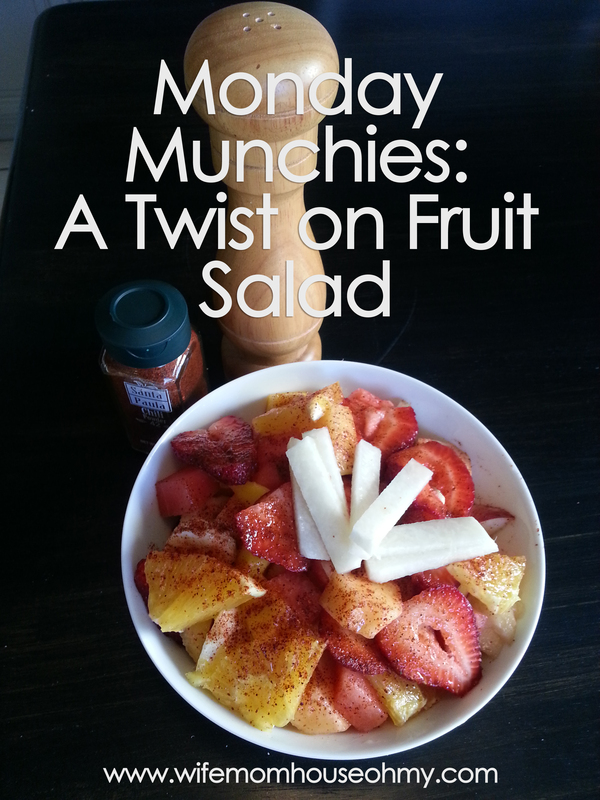 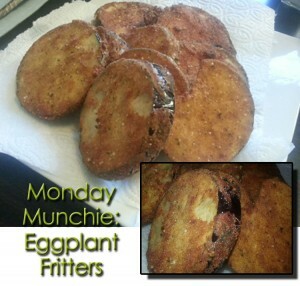 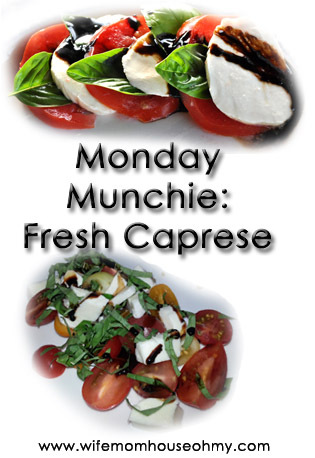 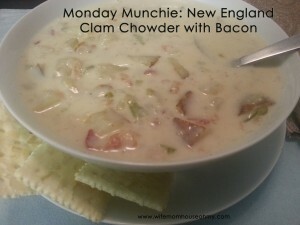 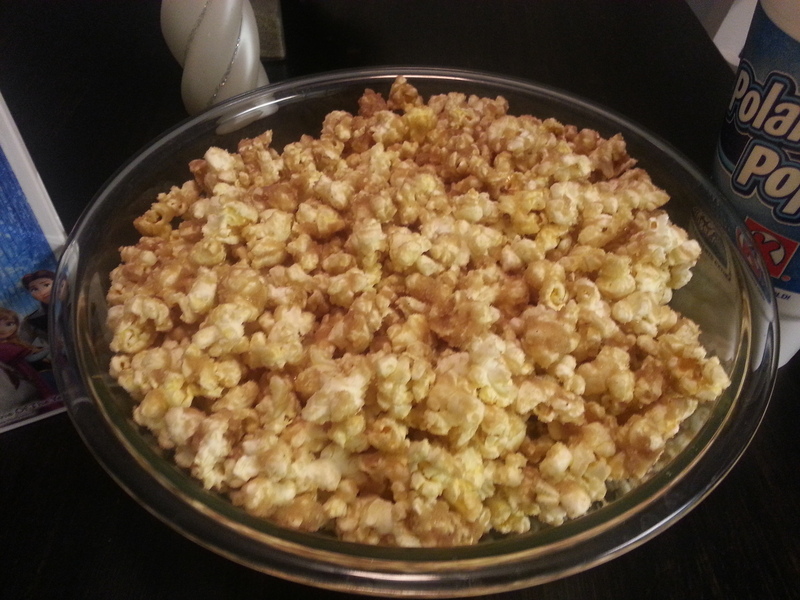 Plus, like many of my Monday Munchies, they are super easy to make. 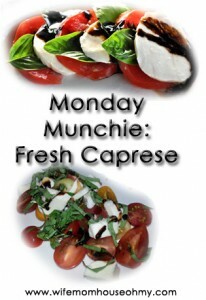 Total cook time, including prep, is less than 45 minutes (prep time 15 minutes or less and cook time about 30 minutes).